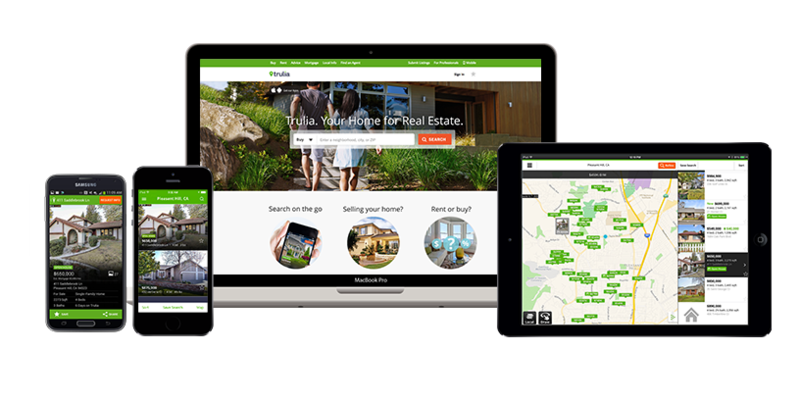 Launched in 2005, Trulia is based in San Francisco and is owned and operated by Zillow Group. The post Trulia Names Issi Romem as Chief Economist appeared first on Trulia Newsroom. The post Trulia Reports Housing Inventory Falls Nearly 5 Percent Nationwide as 2018 Closes appeared first on Trulia Newsroom. The post Trulia Names America’s Friendliest, Most Spirited and Most Dog- and Kid-Friendly Neighborhoods appeared first on Trulia Newsroom.